Built in 1969, by the Ingalls Iron Works Company of Decatur, Alabama (hull #1682) as the Esso Connecticut for the Esso Shipping Company of Wilmington, Delaware. 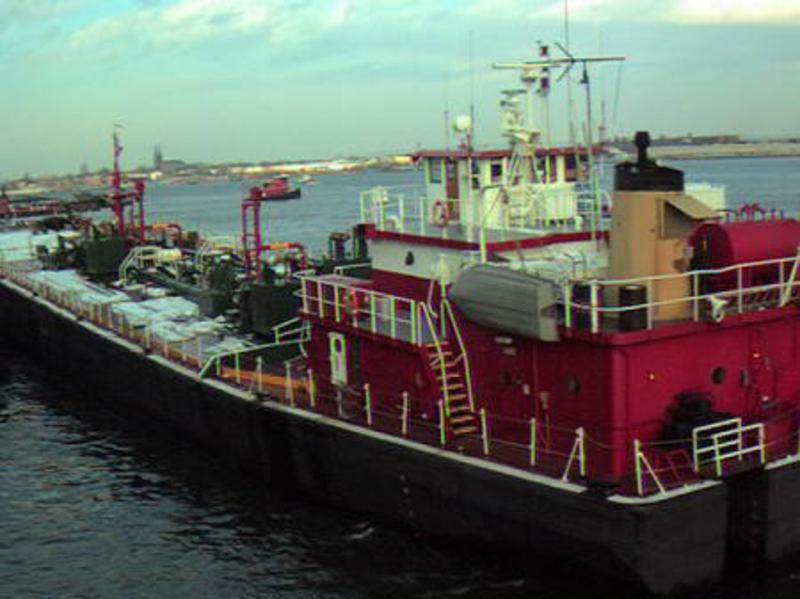 In 1972, the Esso Shipping Company became the Exxon Shipping Company of Wilmington, Delaware where the tug was renamed as the Exxon Connecticut. 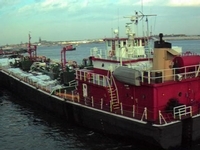 In 1992, the tanker was acquired by the Eklof Marine Corporation of Staten Island, New York. Where she was renamed as the Great Gull. 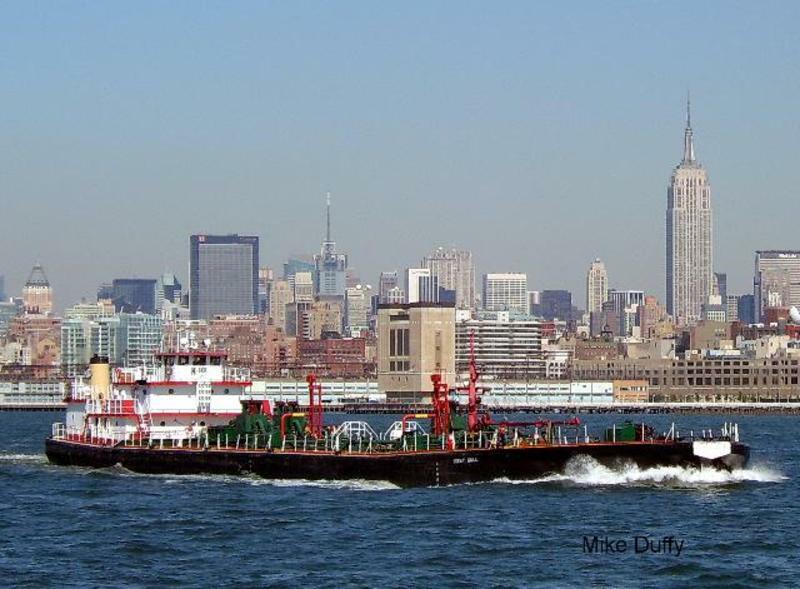 In 1993, the Eklof Marine Corporation was acquired by the K-Sea Transportation Partnership Incorporated of East Brunswick, New Jersey. Where the tanker retained her name. In 2007, she was acquired by Bunker Pro Limited of Panama City, Panama. Where tanker was renamed as the Great Cristobal. She was powered by two, Caterpillar D-398 PC diesel engines. With Schottel, outboard drives, for rated 1,700 horsepower.